Final day of Rockness!! 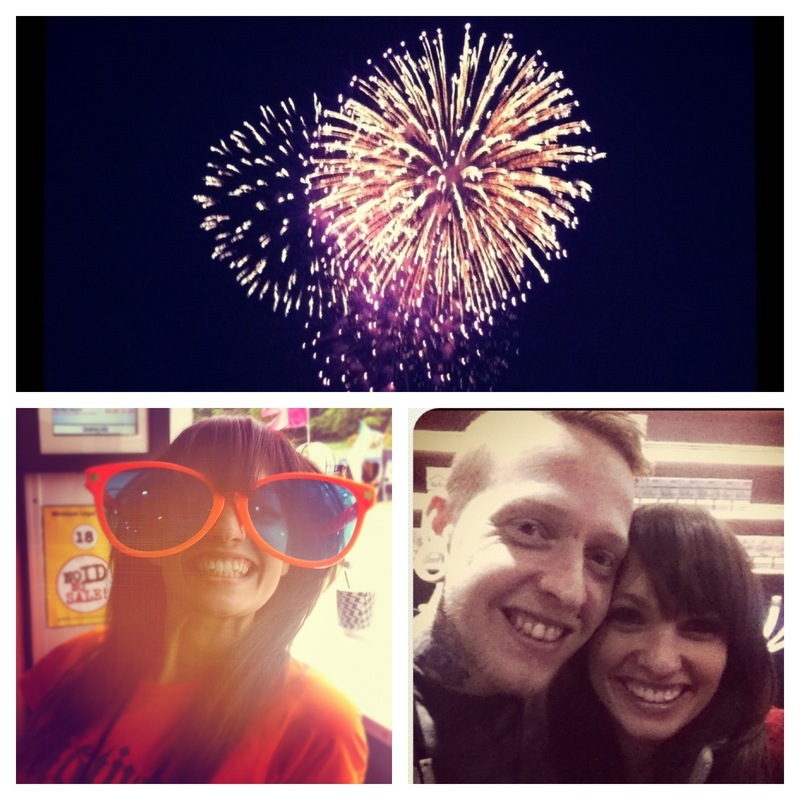 Fireworks, fun glasses and Hector’s stories. It’s been an adventure. This entry was posted in Photo of the Day and tagged hector jackson, photo of the day, Rockness, Scotland. Bookmark the permalink. high fashion expensive glasses! 🙂 love them!!! !they suite you great! I’ve nominated you for the Beautiful and Versatile Blogger award.